Tours begin at 3 p.m., 4 p.m. and 5 p.m. and are available with advance ticketing only. 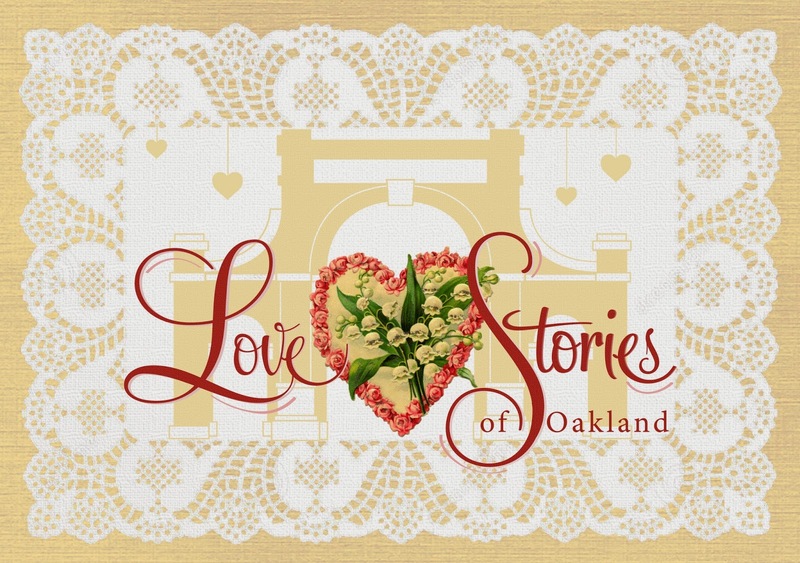 All attendees receive a commemorative tussie-mussie made with cuttings from Oakland Cemetery’s gardens. Adults, $10; students and seniors 65+ (with valid ID), $5; families of two adults and two children, $26; children under 3 and Oakland Cemetery Members, free. For tickets and additional details, visit TicketAlternative.com or www.oaklandcemetery.com. About Historic Oakland Foundation: Founded in 1850, Atlanta’s Oakland Cemetery spans 48 acres of gardens, wildlife and sculpture. Oakland is the ﬁnal resting place of 70,000 people from all walks of life, including author Margaret Mitchell, 27 Atlanta mayors, six former governors, thousands of unmarked graves, and Civil War soldiers. Oakland Cemetery offers critical green space for recreation and serves as a cultural resource for lifelong learners who come to study history, art, architecture, archaeology, horticulture, photography, and more. 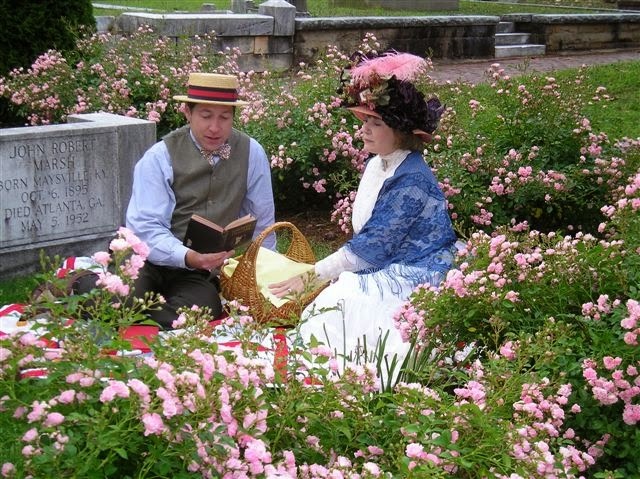 Visit www.OaklandCemetery.com​ for more details.